Kia has made quite a name for itself with its Soul compact hatchback, Optima mid-size sedan, and Sorento crossover; yet one must not forget the Sportage compact crossover. With the 2011 update, the Sportage traded off-roader looks for more sophisticated crossover styling with hints of European hot hatch. Now it’s time for an update, but do eye-catching styling, loads of tech, and new refinement make it class-leading? Design-wise, we’d call the Sportage flamboyant, but not too far over the top. If there is any controversy to the look, it's up front where the headlamps impart a somewhat kitschy sci-fi feel. You have to give it credit for being bold. The overall stance is sportier thanks to a squatter, more substantial look with the wheels pushed farther to the corners. Inside the new Sportage features more soft-touch surfaces, better trims, and a layout that’s somewhat sporty and cockpit-oriented, with the center stack canted slightly toward the driver. 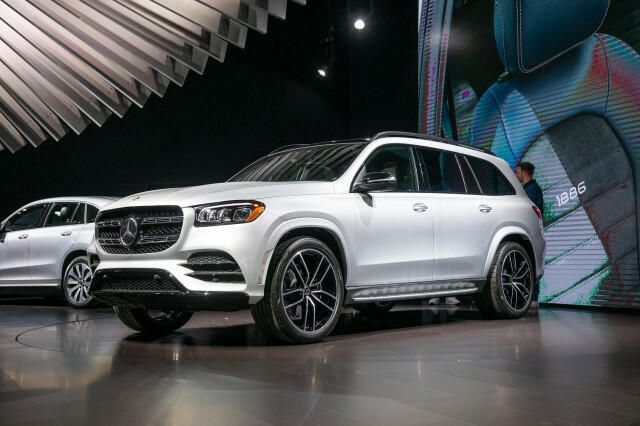 When it comes to power there’s a choice of two powertrains: a 2.4-liter 4-cylinder with 181 horsepower, or, for those looking for more oomph, there's a 2.0-liter turbocharged 4-cylinder with 240 horsepower. Both engines are paired to a 6-speed automatic transmission and send power to the front wheels in the standard configuration. 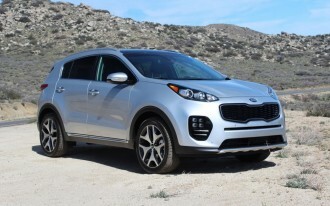 All-wheel drive is an option on every Sportage trim level. One of the new Sportage's not-so-pleasant surprises is fuel economy. Ratings are as high as 23 miles per gallon city and 30 miles per gallon highway. While those numbers aren't horrible, they trail most competitors by 1-3 mpg. Behind the wheel, we find the turbo version to be strong and smooth, though we've experienced some transmission “hunting" when driving up longer grades. Kia promised better steering and a more refined ride with the latest Sportage, and for the most part, it delivers. The sporty SX Turbo model handles responsively, and with good body control. 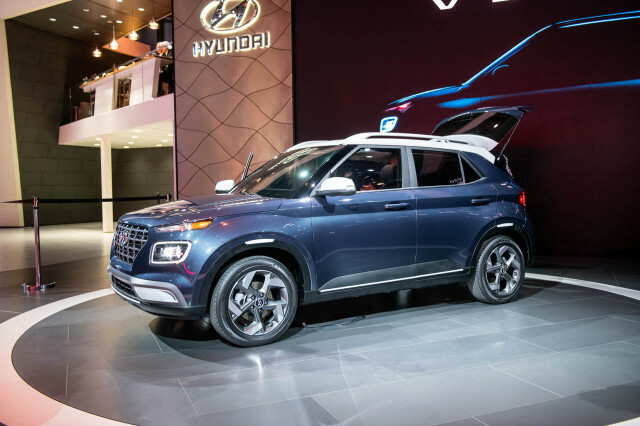 Kia’s taken a sportier path with this Sporage than competitors like the Honda CR-V or Toyota RAV4, and that’s not a bad thing. 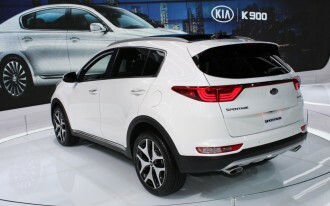 While the Sportage remains one of the smallest models in its class, it has grown slightly. It’s 1.6 inches longer than before, with a wheelbase that’s gained 1.2 inches. That extra length translates to slightly more head room and knee room in the cabin, especially in the backseat. Cargo space is now up to 30.7 cubic feet behind the second row. The liftover height is lower, too. 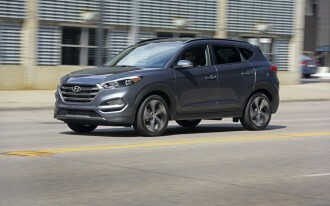 The IIHS named the Sportage a Top Safety Pick+ and gave it a superior rating for crash avoidance and mitigation. 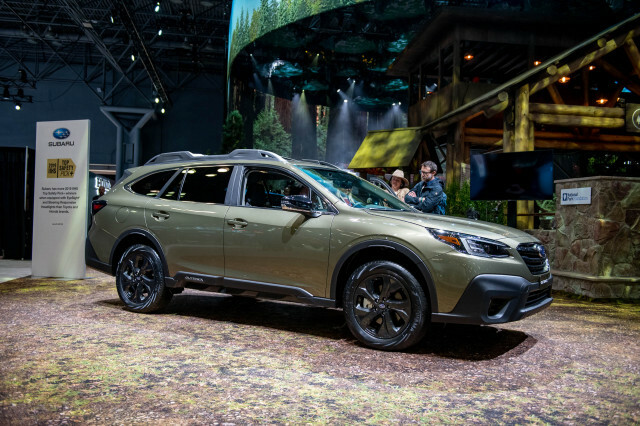 Available safety tech includes front collision warning with automatic emergency braking and pedestrian detection, lane departure warning, front and rear parking assist, blind-spot monitoring, and rear cross traffic alert. 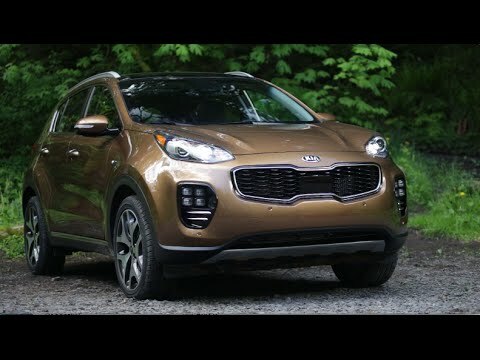 Priced from just under $23,000, the Sportage comes standard with power features, air conditioning with rear vents, keyless entry, Bluetooth, a touchscreen audio system with satellite radio, and a rearview camera. 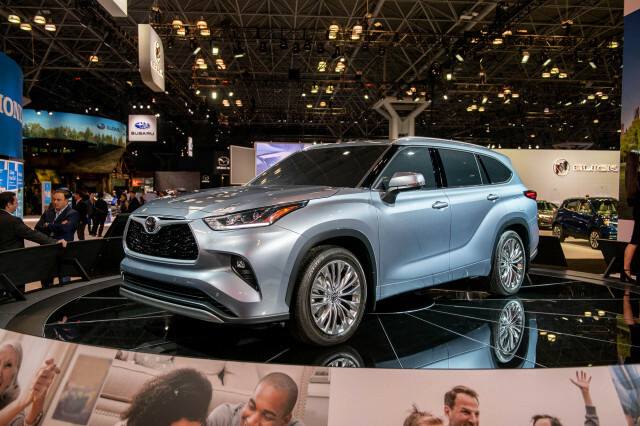 Options include an upgraded 8-inch touchscreen with a navigation system, a 320-watt Harmon Kardon audio system, 19-inch alloy wheels, LED fog lights and taillights, bi-xenon headlamps, and a 4.2-inch LCD display in the gauge cluster. 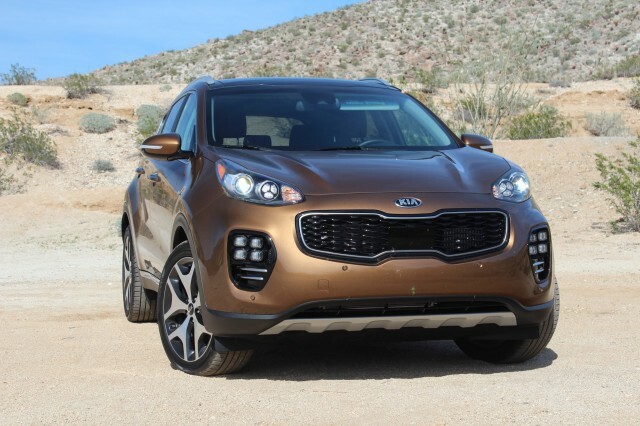 So what’s the bottom line with the 2017 Kia Sportage? 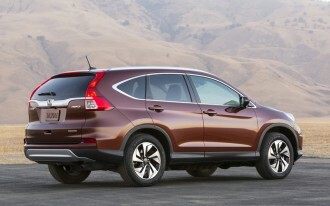 It’s beefed up its sport-shoe styling, and its hardware, as it tackles the crossover-SUV niche head-on.